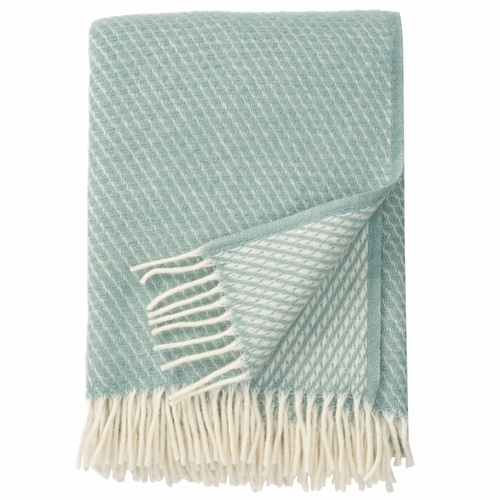 Care: Wool has excellent natural dirt resistant properties which makes it unnecessary to wash often. The wool cleans its self and it is repellent to dirt as the dirt stays on the surface due to the natural oils in the wool. A tip is to "let it air" out. Dry Clean Only. 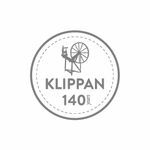 All of Klippan's blankets & throws are produced from start to finish in company owned mills with an eye towards ecological balance. The designers have created patterns that offer a straight and simple look with a modern touch or more traditional designs with connections to nature and Scandinavian wildlife. 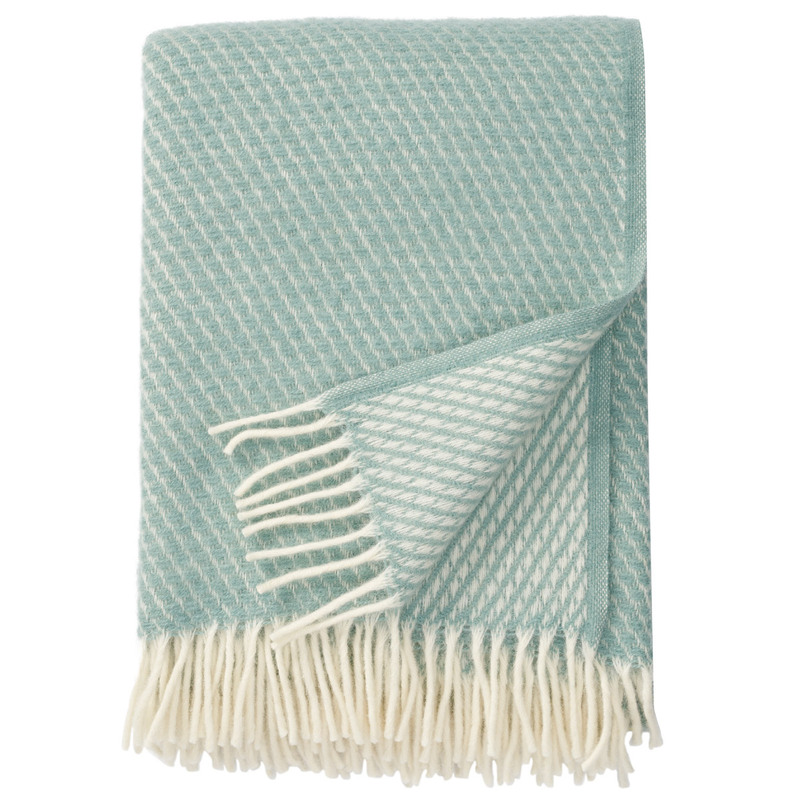 Whether curling up in front of the television, reading a book or visiting on a porch or patio in the cool of the evening, Klippan blankets & throws will make it a cozy experience.